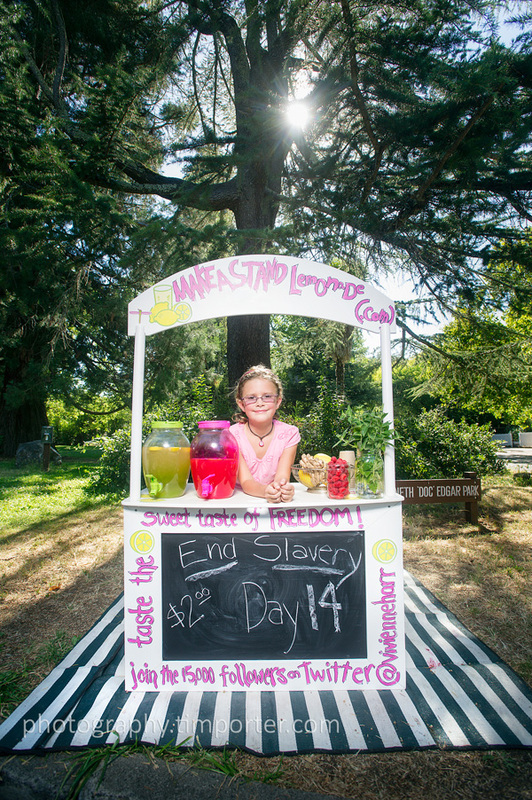 Now that we’re one day shy of the first day of Fall, I’m getting around to sharing some of the photos I made this Summer — and this is one of my favorites: Vivienne Harr, an 8-year-old Fairfax girl who set up a lemonade stand in a local park and with the help of her social media savvy dad, Eric Harr, has raised more than $30,000 (and counting) to combat child slavery. Vivienne is still out there at the park in Fairfax if you want to donate (or you can skip the lemonade and use your credit card on her web site.) Or, connect with her on Twitter or Facebook. 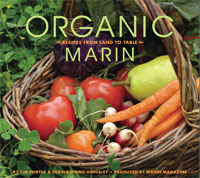 One of the shots I made ran with this short feature in Marin Magazine. This entry was posted in On the Job and tagged Fairfax, lemonade, lemonade stand, Lisa Kristine, Marin, Marin Magazine, Not For Sale, Slavery, Vivienne Harr.